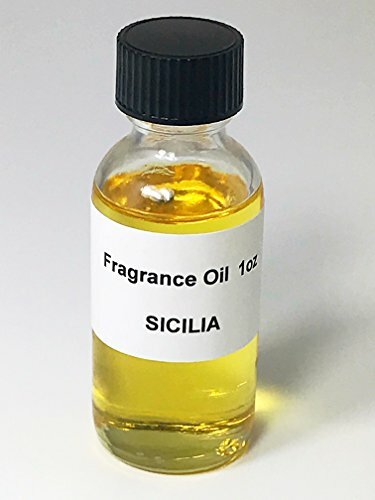 1oz of premium grade, uncut fragrance oil. Fragrance oils have multiple uses. They are used to make a number of cosmetic products, like cologne, perfume, soaps, candles, lotions, etc. Our fragrance bottles are filled by weight, not volume. Because the densities of the fragrances are different, the fill levels in the bottles will vary as well. Scent of passion! Notes: sicilian bergamot, jasmine, pearl rose, sandalwood, heliotrope. If you have any questions about this product by Lieber's Candles, contact us by completing and submitting the form below. If you are looking for a specif part number, please include it with your message.